You are here:Amor Removals Ltd » Why Choose Us? If you didn’t know Amor means love – a relevant company name as we love what we do! If we can provide you a trouble-free removal day from start to finish then you’ll be happy and that makes us happy too. That’s our business aim – to ensure you’re delighted with your move. Your move may be to or from any part of the country or – especially for commercial moves – within the same premises. Amor Removals plan each move to the last detail to ensure the complete move is carried out without a hitch. Basil Fry and Company, the UK’s leading specialist insurers for the removals industry underwrites every removal we do. You will be comprehensively covered for all your goods during each stage of the removal. If you own possessions of unusually high value please tell us so we can arrange any necessary extra cover. Joe Amor, Company owner, heads up a diligent, well motivated, and customer-focused team whose resourcefulness and can-do approach will complete the job to your brief and within budget. ​At Amor Removals positive management, top class training, and a strong team spirit are the order of the day. We all share the same aim: that our service and customer care standards are second to none. Let us do the packing so you don’t have to. Our we-pack-everything service means you don’t have to worry about a thing. Using our specialised packing materials, all your goods and chattels, including valuables, are carefully protected and packed by our experienced team as if your possessions were their own! Our part-packing service means we pack every thing – except items such as glassware, china and other fragile goods. The supply of suitable packaging materials is included for you to pack your particular chosen valuables. If you are self-packing, then we can supply you with the necessary materials for you do all the packing. Of course, we’re available throughout should you need us to advise you. The moving boxes we supply are on a loaned basis (unless otherwise agreed) to help you whilst moving, so once you have completed unpacking we will make arrangements for collection. Promoting the recycling and reuse of all unwanted materials is part of our company mission. Our Environment Agency Waste Carriers licence gives us legal authorisation to transport your unwanted items or waste to an appropriate reusable household goods charity (e.g. Katharine House Hospice, Tel: 01295 811866) or to a Bicester area recycling centre. We maintain a list of past customers who, as families or individuals in need, are often able to put reusable items to good use. In the Bicester area, it’s usually possible to arrange for unwanted household goods to be collected via the bulky household collection service from Cherwell District Council, Tel: 01295 227001. If you live outside the Bicester area, then a similar service should be available from your Local Authority. If we are packing our team will arrive the day before (or by arrangement) to protect and pack your items. Any items that you need with you will be packed on the following morning. Remember, we are always here to help, we will make a courtesy call usually a couple of days prior to your moving day to make sure you are okay. Excess packaging materials can be taken away on the day. Once you have finished unpacking please contact us and will make a collection for the rest. As a professional removal company we invest in the best for our customers. Our furniture removal protection will ensure that your possessions will not only be handled by experts, but they are covered by experts who have designed our specialised moving equipment. 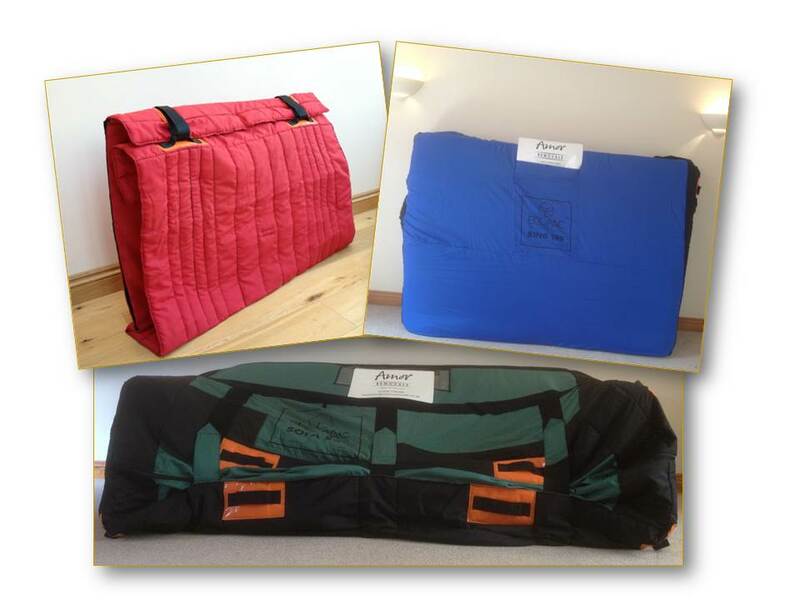 We use specialised furniture covers that are designed to maximise the protection of your possessions whilst being manoeuvred and during transit. Our eco-friendly covers help to reduce the use of disposable packaging materials such as bubble wrap, cardboard and tape that would otherwise be required. Caring professionals will cover your furniture for complete peace of mind. We listen to your requirements and make a structured plan to achieve your goal. Whether you have been given a last minute exchange date or a just need an immediate service then make sure you contact us. 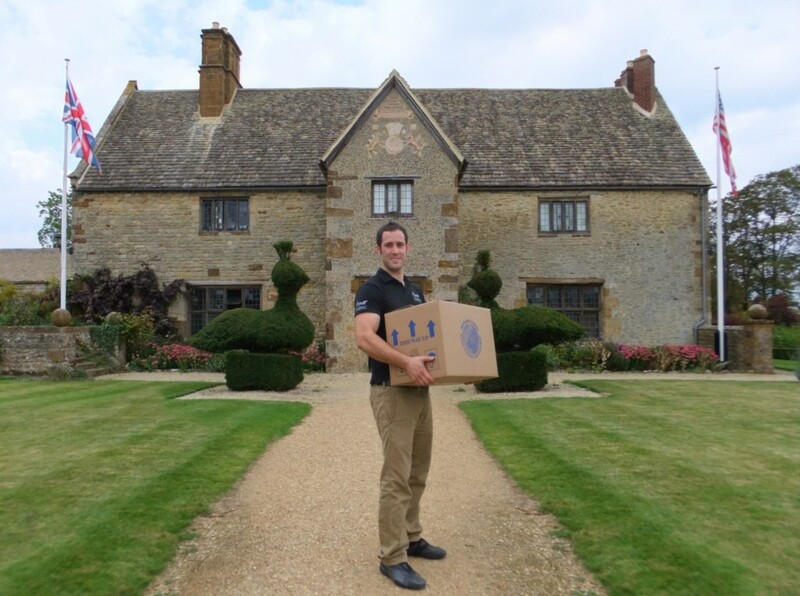 Our removals service accommodates moves of all shapes and sizes, whether it’s the contents of a manor house, commercial premises to a small residence – maybe the garden shed, tree houses by arrangement! If your are concerned that some furniture will not fit through certain places in your property, then don’t be, we assess this on your initial survey. Amor Removals are very experienced when it comes to dismantling and reassembling furniture so we can take care of this for you.